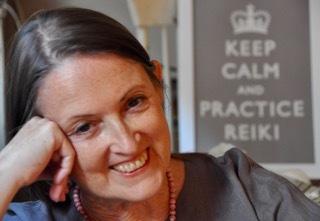 Mainstreaming Reiki Success: Registered with GoToWebinar? SUCCESS! If you have paid the fee using the Buy Now button and reserved your space with GoToWebinar, you are successfully registered for MAINSTREAMING REIKI: Is Reiki Safe? Part 1 (client safety). PLEASE NOTE: It is necessary to register with GoToWebinar even if you know you won’t be able to attend live, because they send the email with the link. If your information is not in the GoToWebinar system, I have no way to send you the recording link. If you have taken care of both of those steps, you are fully registered and will receive confirmation from GoToWebinar. Please check your spam folder. I hope you will be with us live so that you can ask questions. It is my pleasure to respond to your specific questions even if it means we go a little longer than planned. And there will be a special offer at the end for people who participate live. Please do not email asking for the recording until after you have checked your junk folder on September 13. The email with the link and password usually goes out the day after the live event. Everyone who attends live will receive it at the event. 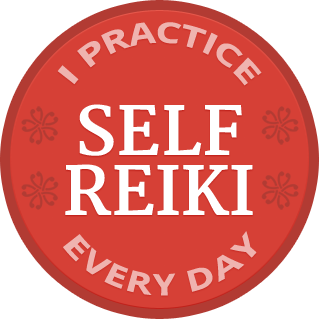 MAINSTREAMING REIKI series or the TALKING REIKI series.